Description: This week Victor speaks with Sandra Trentini, Owner of "MY COMPUTER PEOPLE & Internet Café" in Wasaga Beach. Sandra explains how to maintain our computers while sharing some cost saving tips. BEACH BUSINESS SPEAKS, ON DEMAND anytime, anywhere on any device, from Beach BOOSTER Radio, Wasaga Beach's truly local radio! This week Victor speaks with Sandra Trentini, Owner of "MY COMPUTER PEOPLE & Internet Café" in Wasaga Beach. Sandra explains how to maintain our computers while sharing some cost saving tips. 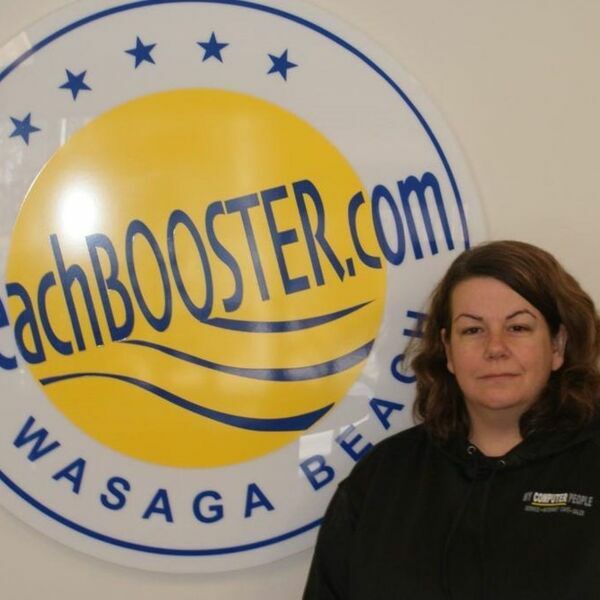 BEACH BUSINESS SPEAKS, ON DEMAND anytime, anywhere on any device, from Beach BOOSTER Radio, Wasaga Beach's truly local radio!